These paragraphs were excised from the chapter on “Conflict and the Press” in On My Watch in order to shorten and render it less esoteric. Although the subject here borders on navel-gazing, it is highly relevant to readers who are interested in newspapers and their own inner tensions.
. . . The Conflict and the Press debates were suddenly shaken up at The Star’s conference – by one of The Star’s own staff whom I had invited to present a different view. Well, bless his happy heart, Sam had outdone everybody. I couldn’t make out whether he was deadly serious about a dedication to propaganda, or pulling our legs. He was quoting some of the totalitarian communist stuff the Media Workers’ Union sometimes spouted , but which even its members did not take seriously. Other ‘black’ delegates joined him. 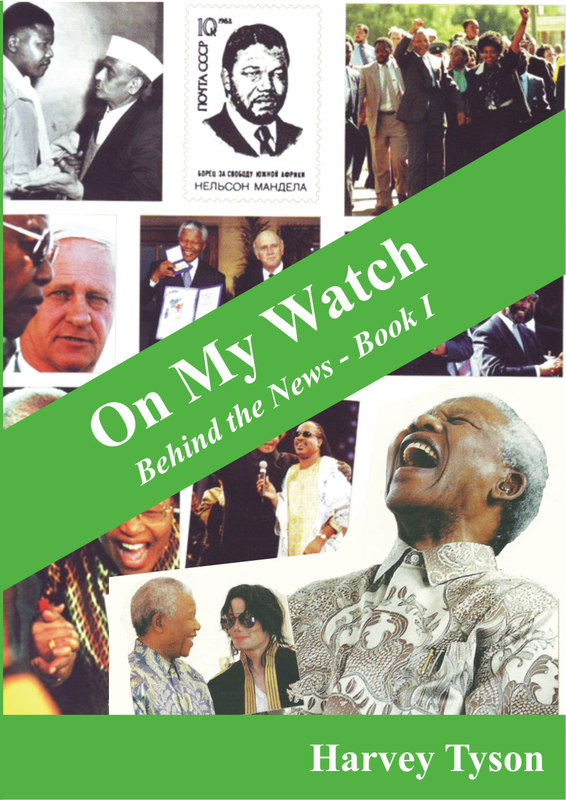 But Casper Venter of the Apartheid government’s Bureau of Information thought he knew better than anyone else how to stir trouble for The Star: “Will The Star publish a detailed account of this senior staff member’s speech?” he asked. The extreme views, published in The Star under the name of one of its senior staff, resulted in no discernible public reaction and – much more important – no distraction from the unstated main purpose and climax to the conference… which rested in the hands of three ladies sitting in the audience. Most of us knew that neither world opinion nor combined calls for press freedom would dissuade the apartheid government from shutting down newspapers in South Africa, let alone dissuade it from abandoning rule of law. At the very least, however, newspaper readers were being made aware that the government’s constant accusations about our papers’ “bias and irresponsibility” were themselves biased and irresponsible. 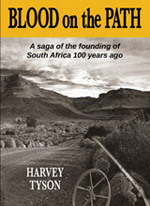 But for me the key, though unspoken, issue of the conference – the main reason for holding it – was to gauge whether the independent, mainline anti-apartheid ‘Opposition Press’ in our country still had a role to play in the incipient struggle for power and the Nationalist Party’s fight to survive. For several years in the past I had observed our independent Argus Company newspapers in Zimbabwe falling foul of Ian Smith’s Rhodesian civil war censorship and being ordered to take sides. (“ You are either with us or against us”). It was virtually impossible not to capitulate in a full-scale civil war. The Herald and its smaller sisters survived that wounding and utterly divisive struggle by less than a hairsbreadth, for it had been impossible to report the war at home adequately. 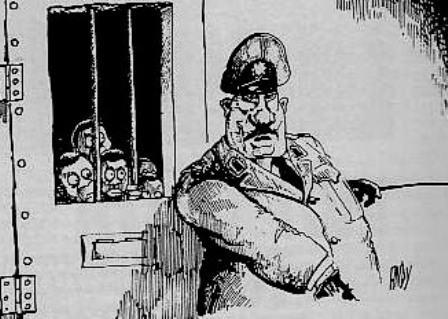 The Herald held onto its principles and independence only by bitter obstinacy, supported by its ultimate proprietors in The Star building in another country. It was soon to lose its precious independence – and its principles – when Mugabe’s government took possession of the newspapers. Soon thereafter the newspaper also lost its influence and its credibility. It may require much effort in South Africa in 2016 to ensure this result doesn’t occur in its threatened democracy.